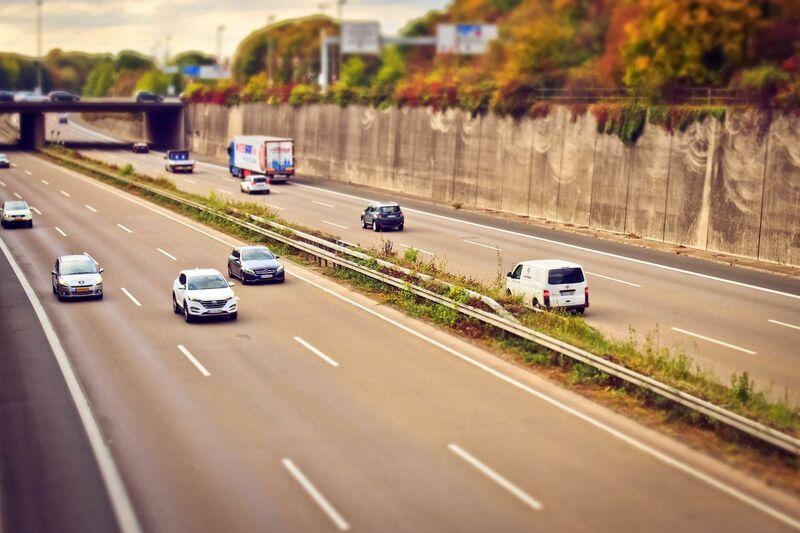 Is your concrete driveway uneven or cracked? 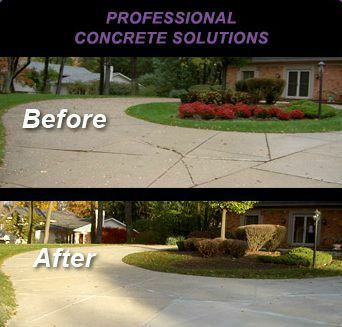 Concrete Levelers, can expertly fill voids and level your driveway to its original pour line. We can also caulk existing cracks and joints to improve appearance and add life to your driveway. 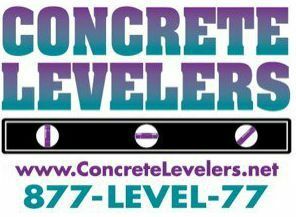 If leveling is not an option, Concrete Levelers, can professionally replace your existing concrete.